THIS WORK IS TO TURN THE VAULTED BASEMENT INTO EXHIBITION GALLERIES, IN ORDER TO DOUBLE THE SIZE OF THE MUSEUM. IT WILL RE-OPEN END OF 2019. DURING THE CLOSURE, FOLLOW US ON THIS WEB SITE AND ON THE SOCIAL NETWORKS! 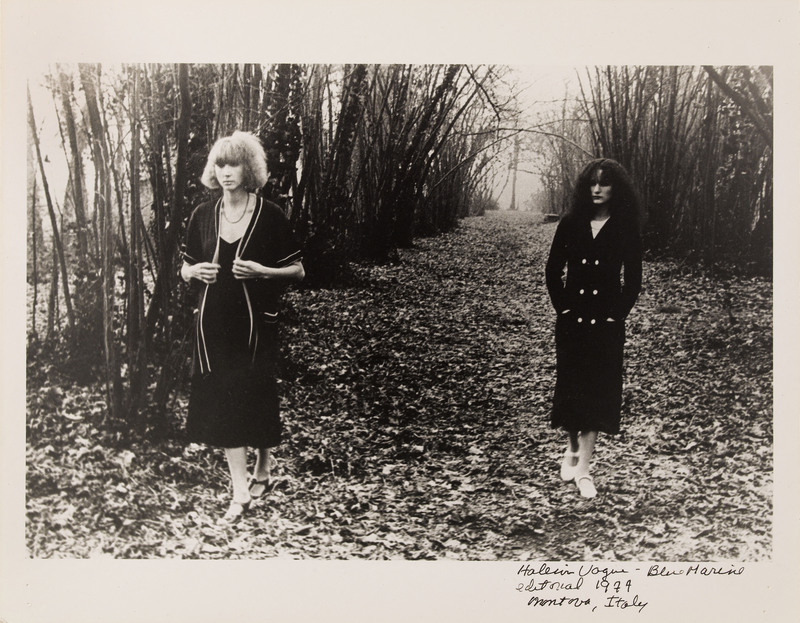 "Italian Vogue, Blue Marine, Editorial 1974, Montova, Italy"